Spacetime is so incredibly vast; beyond imagination and made up of worlds upon worlds, galaxies upon galaxies, universes upon universes, forms upon forms of time interacting with multiple dimensions of space. It's been communicated in the teachings of the ancient wisdom keepers that one must hold the space that is not yet occupied, in order to open the space that does not yet exist. This space, the one that does not yet exist, is located in a place known only to your deeper senses (rasa in Sanskrit) that are not yet active. In this world you always receive that which is scheduled for you, but not yet present. In this way, your effortless effort responds to the waves of time . . . the moments in these waves are your moments . . . they exist where all that is desired is scheduled to be delivered. Your life within this realm works exactly the way the heart works in your body -- there is a devoted exertion to give everything and then a complete relaxation to receive it all back. This total devotion places your total self value into play, then with total relaxation, you receive your desired due right back . . . what goes around comes around. This practice allows you to realize the grand patterns of the cosmos; the space not yet existing, the gates to this space, the keys to open them and the mastery of it all. When this becomes your life's meaning, it so outperforms the programming of the jobs, the cars, the houses, that it maintains all these things without focusing on them. This is the true treasure, the mythic archetypal template containing levels of effortless adventure in your abundant journey through life. 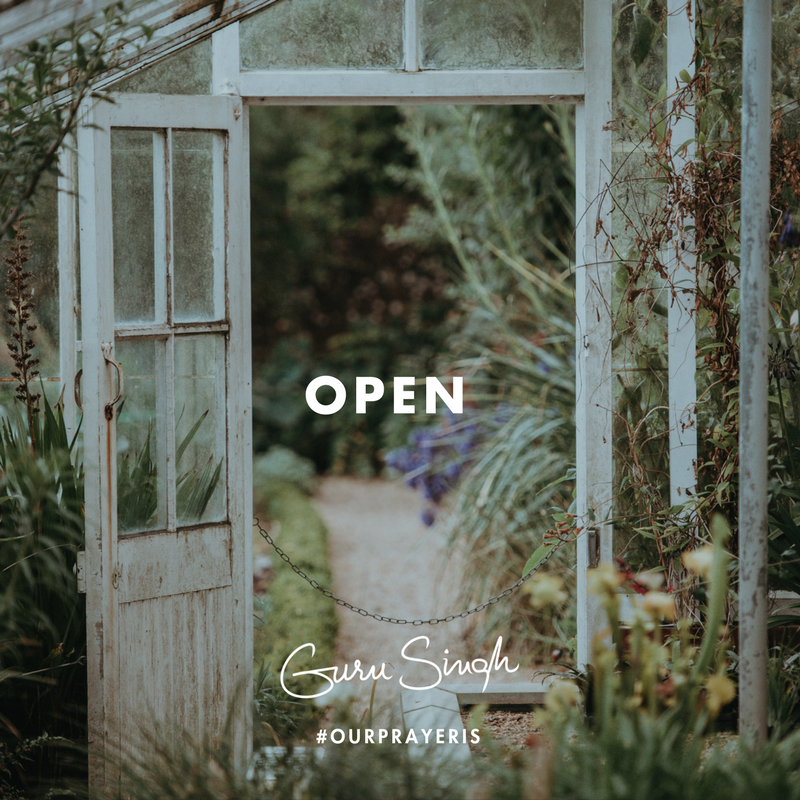 Our prayer is that you open up the pages to this adventure of omnipresence, walk into the spaces not yet occupied and then enter the spaces that do not yet exist . . . you will be opening the book of your life . . . to the chapters of the time of your life.